Winning September’s Exceptional People Award was a pleasant surprise for clinical psychologist Rachel Leeke, Oxford Health’s final selection for the summer. 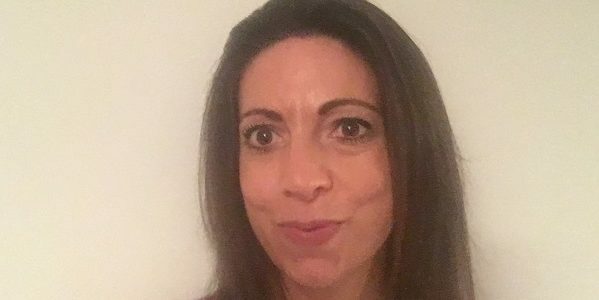 Rachel, who is a consultant with the CAMHS team in Salisbury, has been described as a supportive, dedicated worker with a giving nature. In addition to her regular caseload, Rachel has gone above and beyond during a recent staff shortage to ensure patients have received exceptional care, providing additional support for staff and patients alike. Alexandra Newman, who nominated Rachel for the award, said: “Rachel has always demonstrated an attitude of inclusion for all members of staff and will consider the demands on the team in the face of pressure. Rachel will receive a certificate and our thanks for her valued service to the trust and its patients. Every month we recognise and reward a member of staff that has made a real difference to the trust, our people and our patients. Nominations are welcome from staff, service users, patients, or friends and family of service users and patients. If you would like to nominate someone exceptional you can download a form here.